Seeing as I love Boston Market, I wanted to share this one. 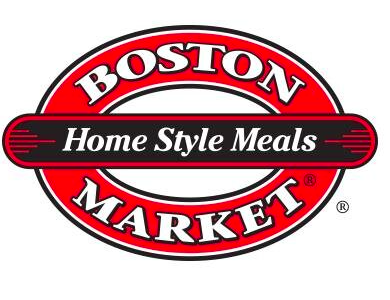 Printable coupon good for this week only at Boston Market – buy one meal, get one meal free! Good through July 13.